copyright 2005-2016. 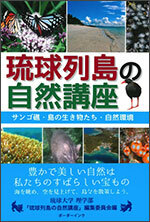 Okinawa Biological Society. All Rights Reserved.